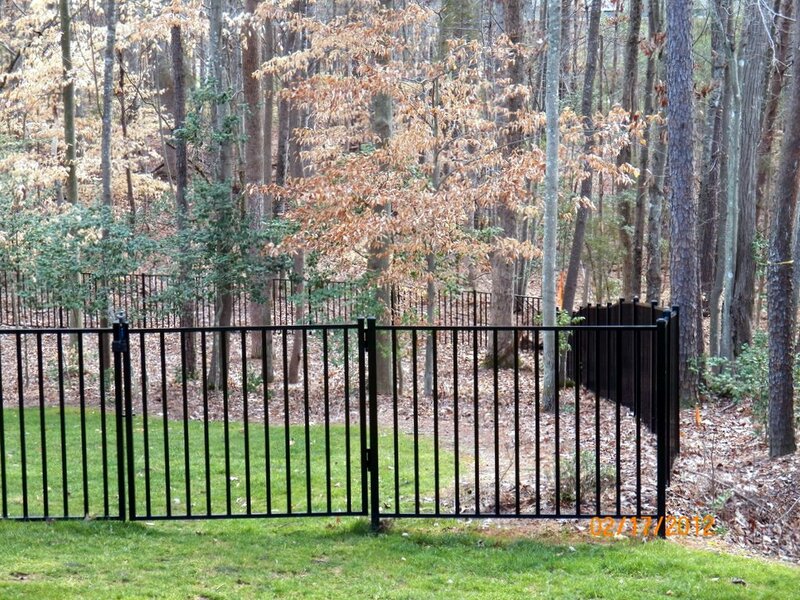 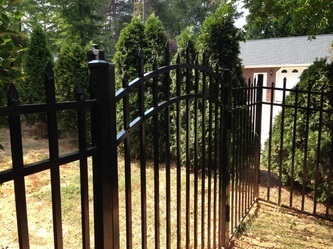 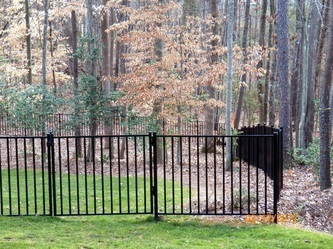 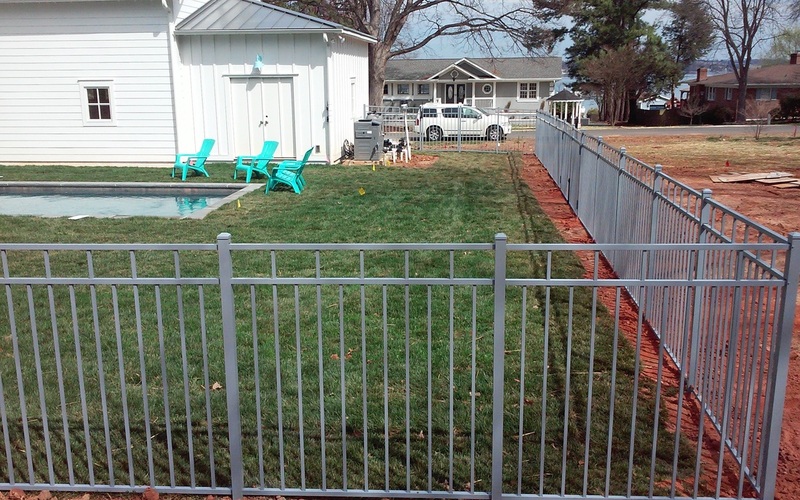 Let us help you create the perfect yard with a wide range of our aluminum fences. 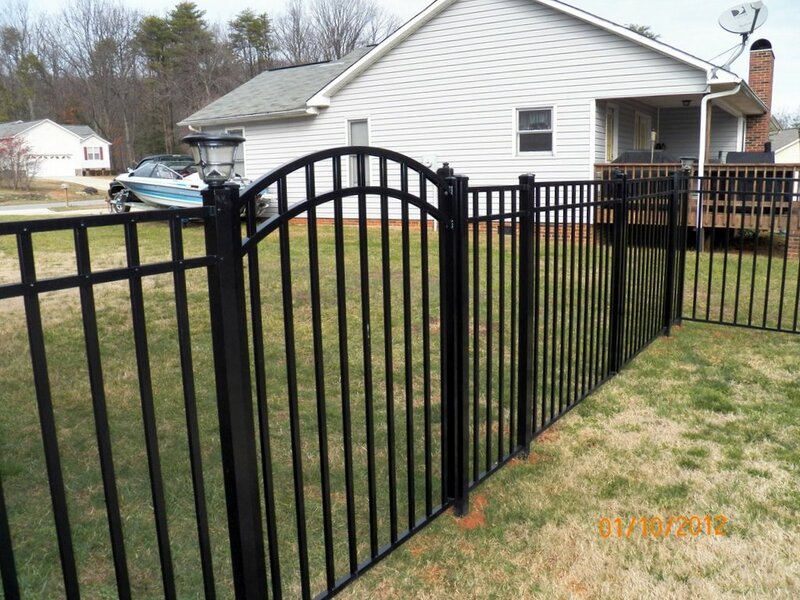 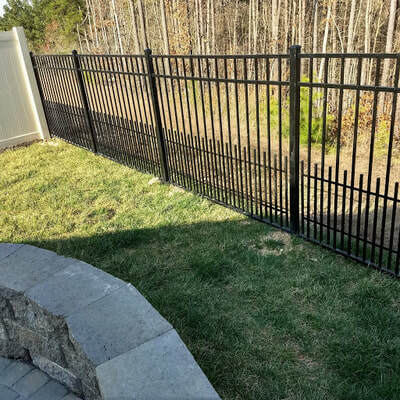 Whether you're looking for a simple fence to secure your back yard, or something suitable to protect loved ones around the pool - we will help with what ever your needs are. 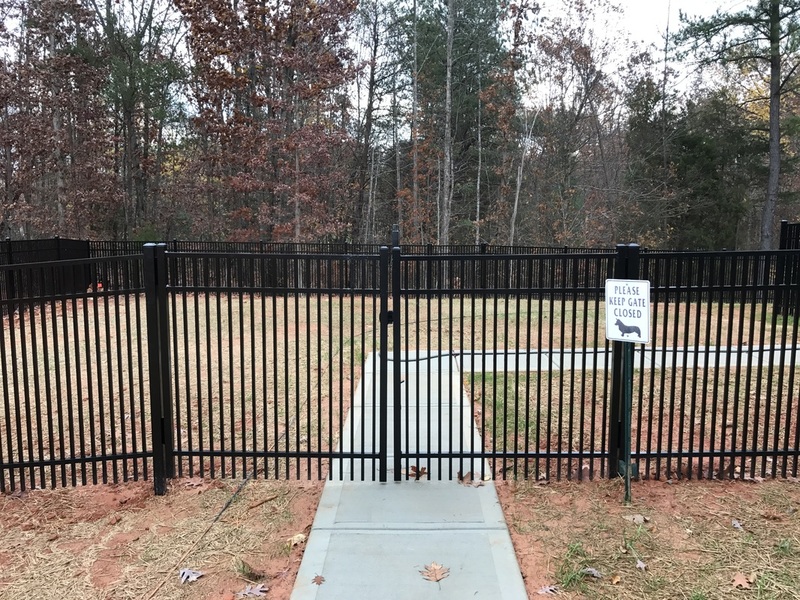 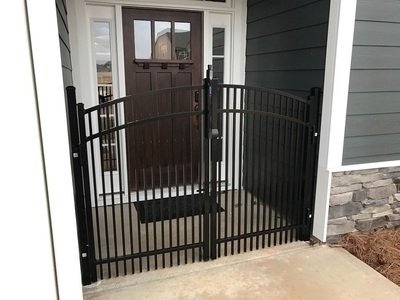 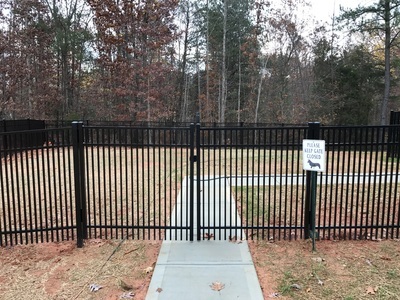 Ideal offers three series, the Residential Series has a 5/8"wide picket, the Parkway Series has a 1" wide picket, and our newest Playground fence, which is still the 5/8" picket, but consists of the closer spacing between pickets of 2-2/3 ", for added security for kids or dogs. 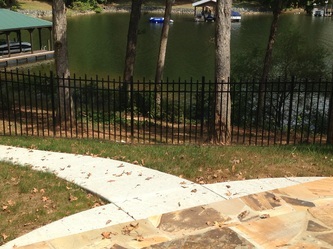 Ideal Aluminum Products uses extrusions made from 75% recycled (secondary) 6XXX series of aluminum alloys. 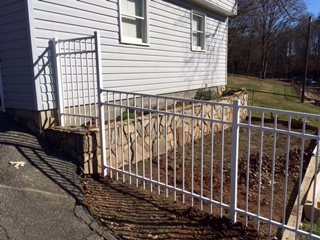 This material is received and recycled from local suppliers. 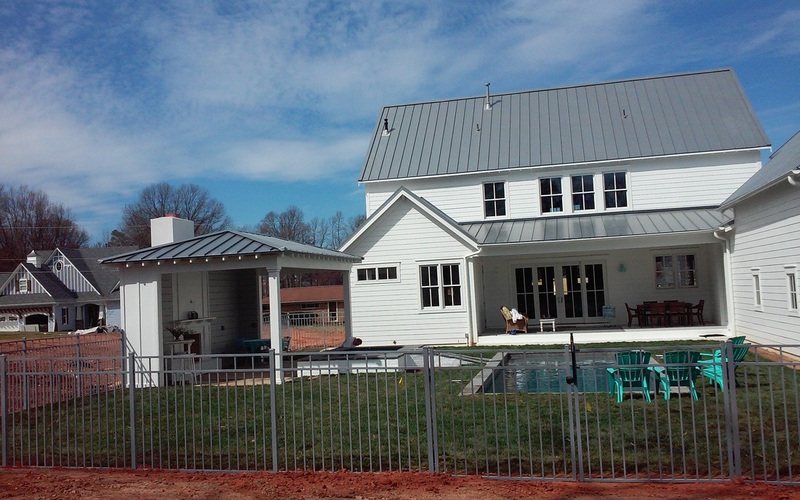 The remaining 25% of our production is from primary billet, which typically contains 3-5% recycled aluminum. 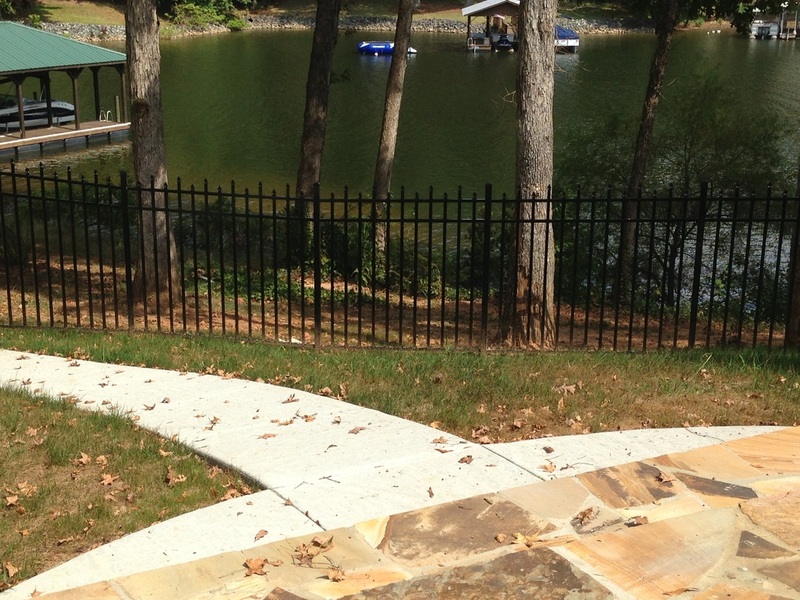 All of our suppliers end aluminum products are 100% recyclable with no downgrading of the material qualities. 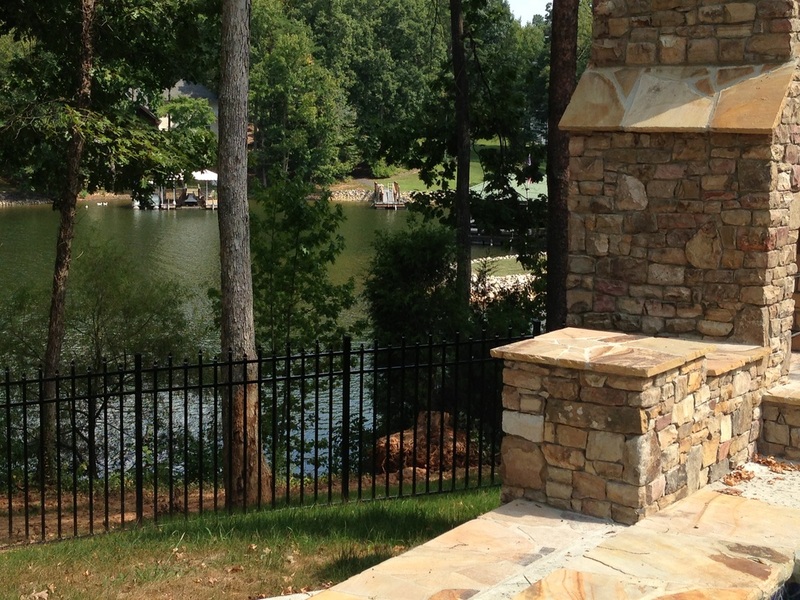 Over 30% of the aluminum produced worldwide now comes from secondary sources (recycled material). 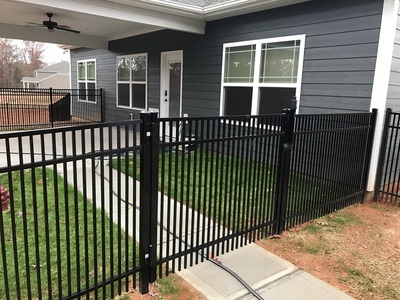 The re-melting of aluminum requires little energy as well; only about 5 percent of the energy required to produce the primary metal initially is needed in the recycling process. 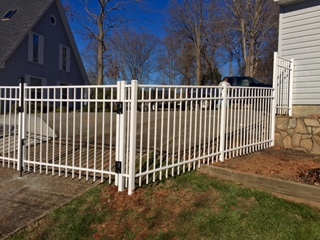 Our aluminum is 6XXX alloy that is produced from secondary billet extruded in our Oldsmar Florida facility and shipped via truck. 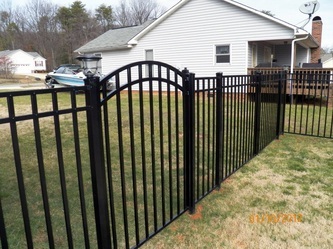 Visit iDeal Aluminums Product's Website for more information. 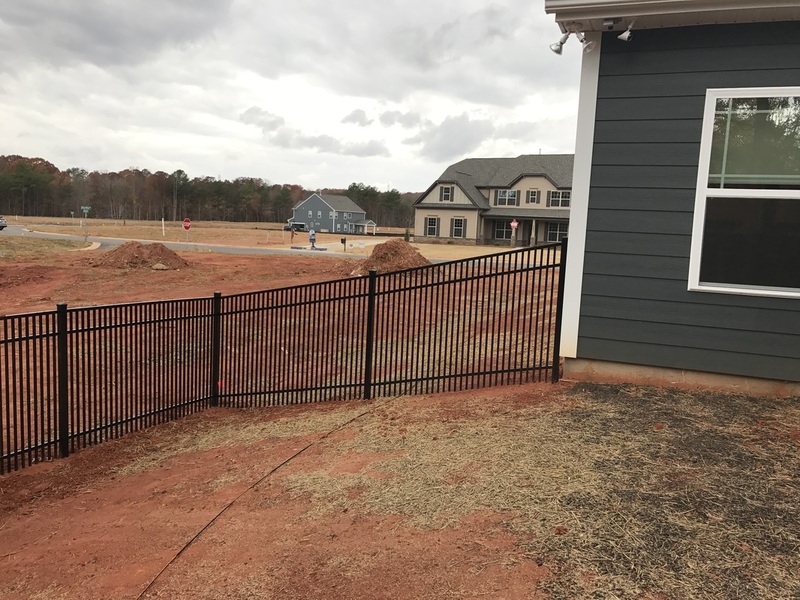 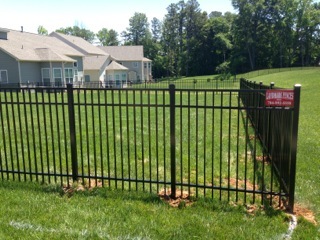 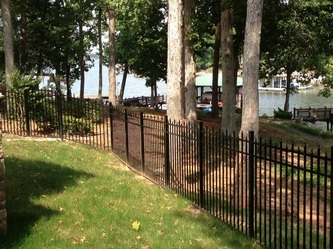 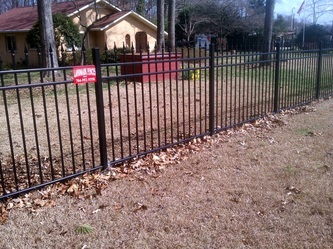 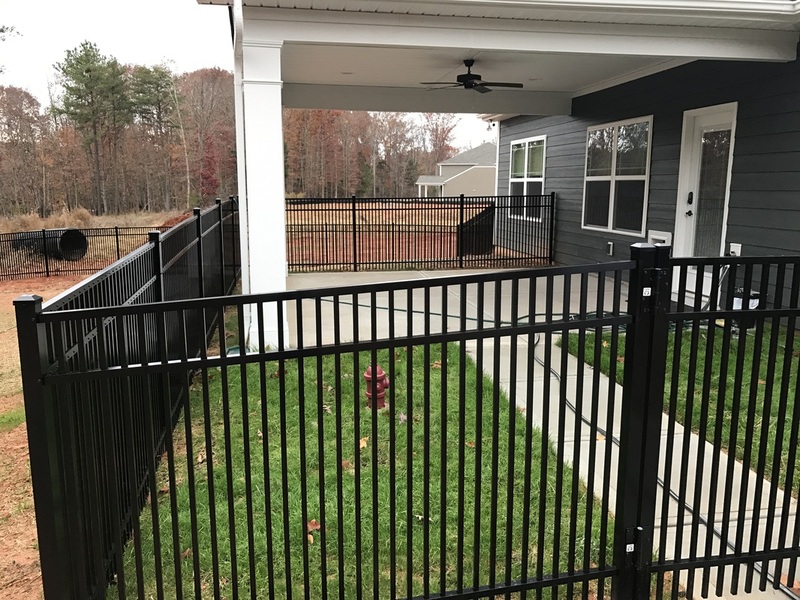 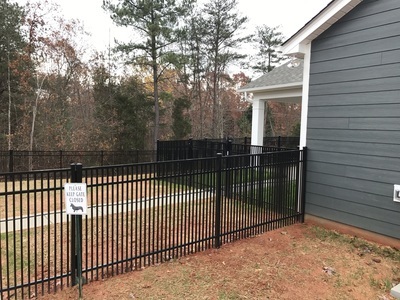 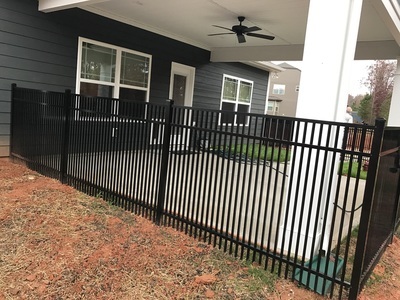 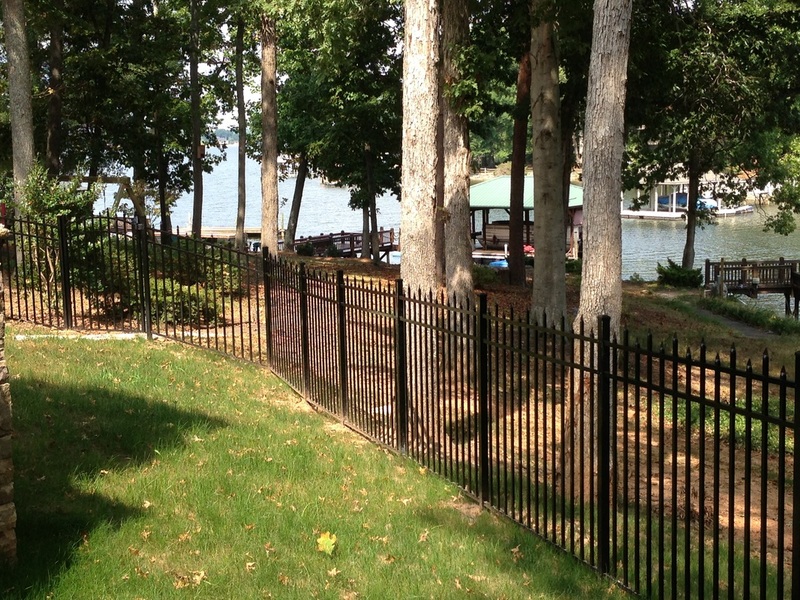 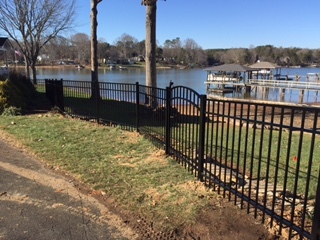 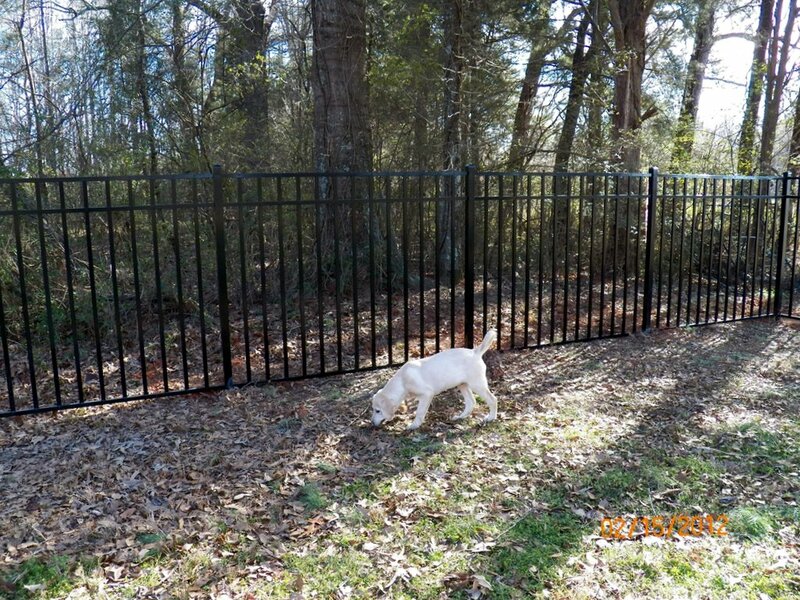 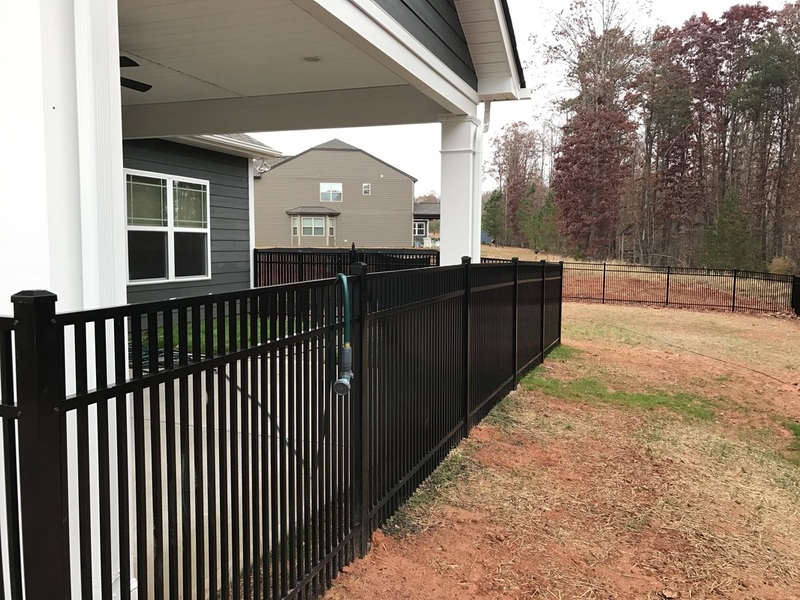 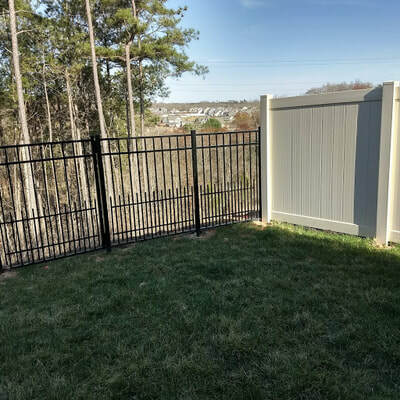 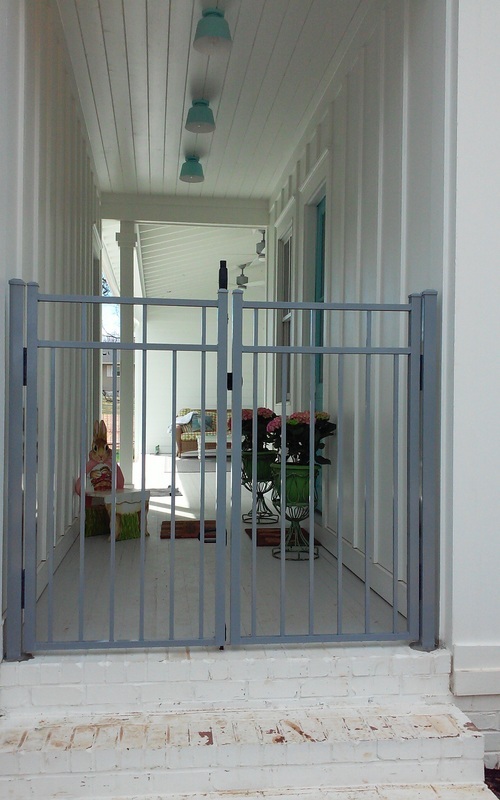 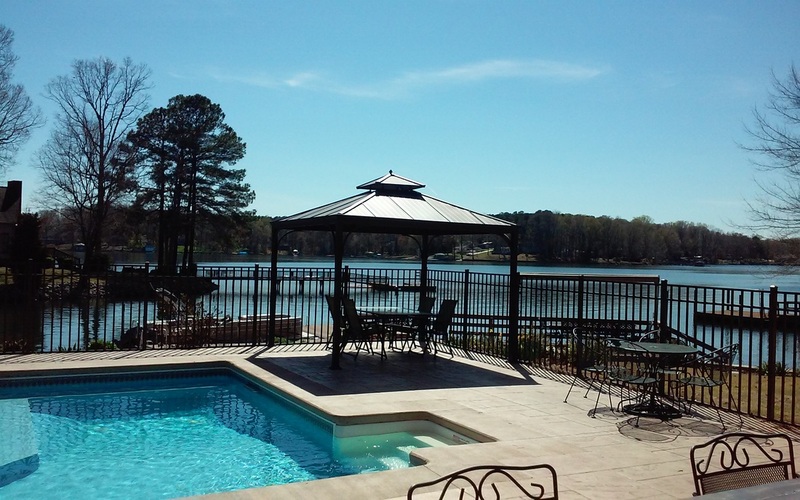 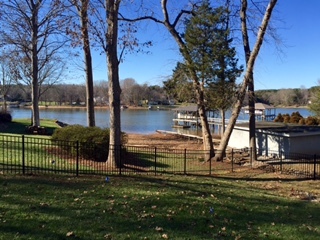 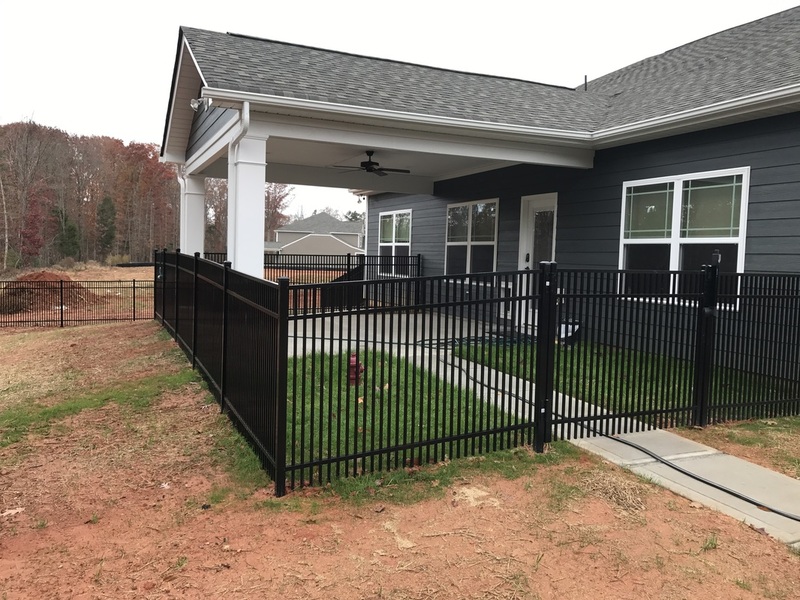 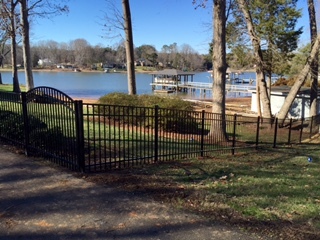 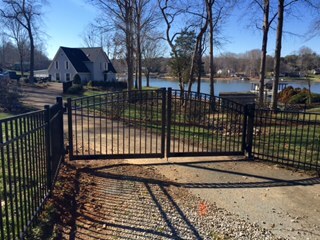 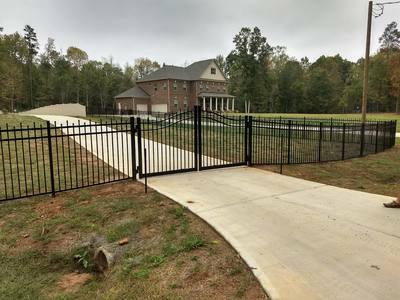 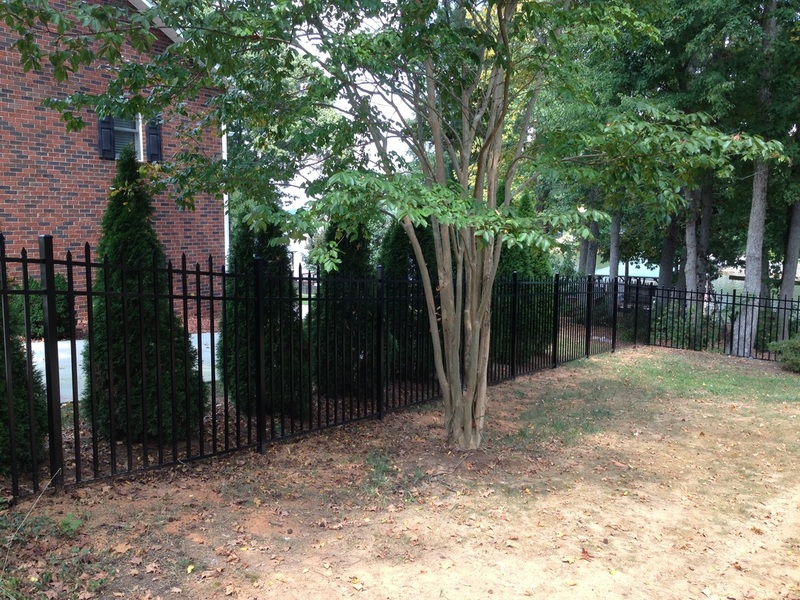 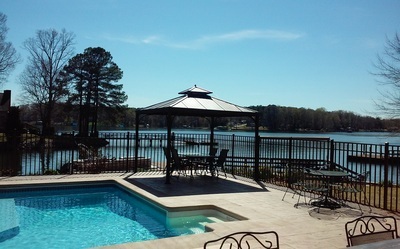 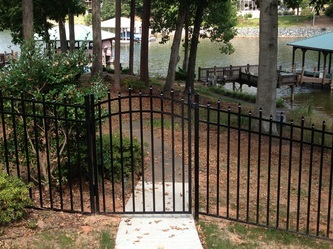 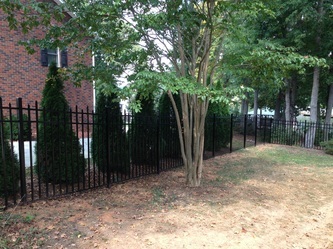 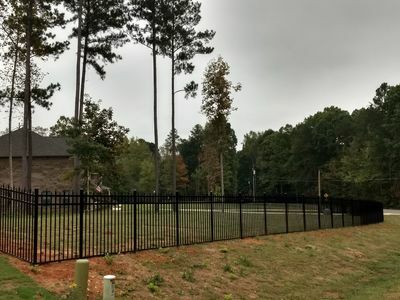 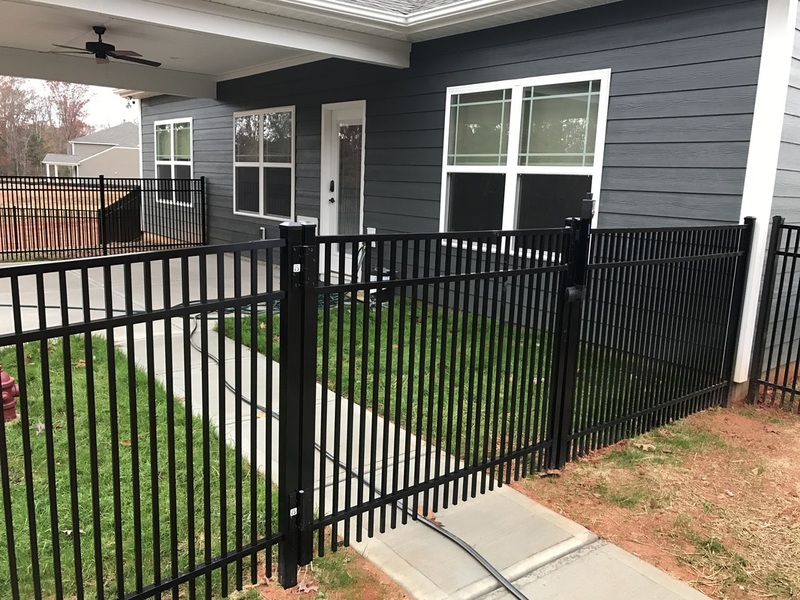 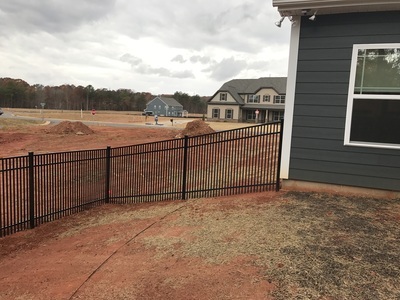 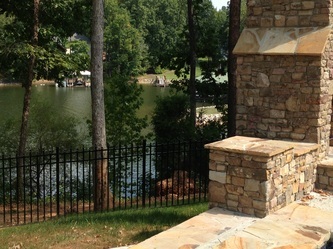 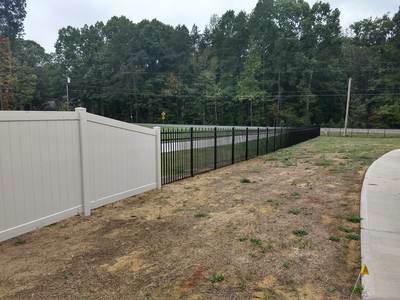 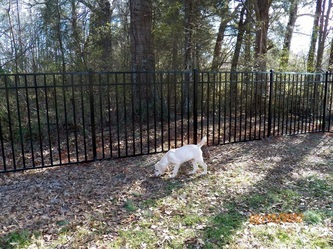 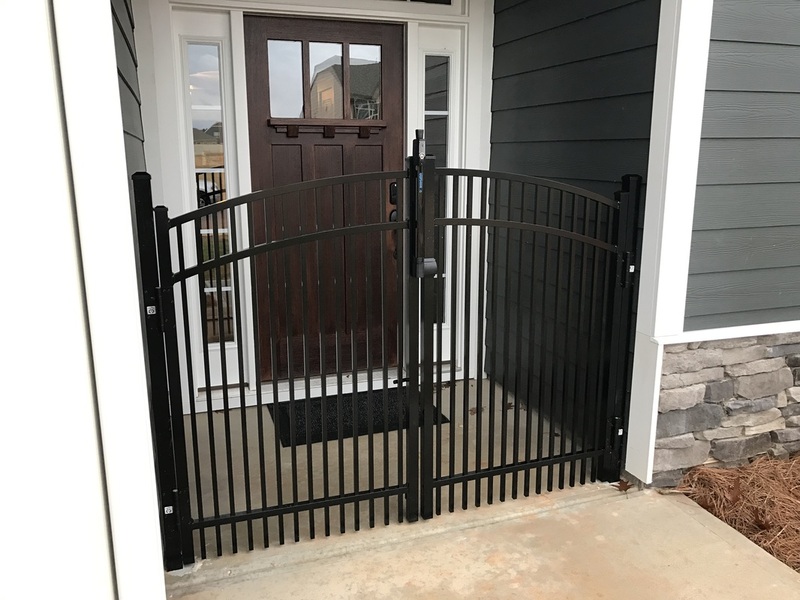 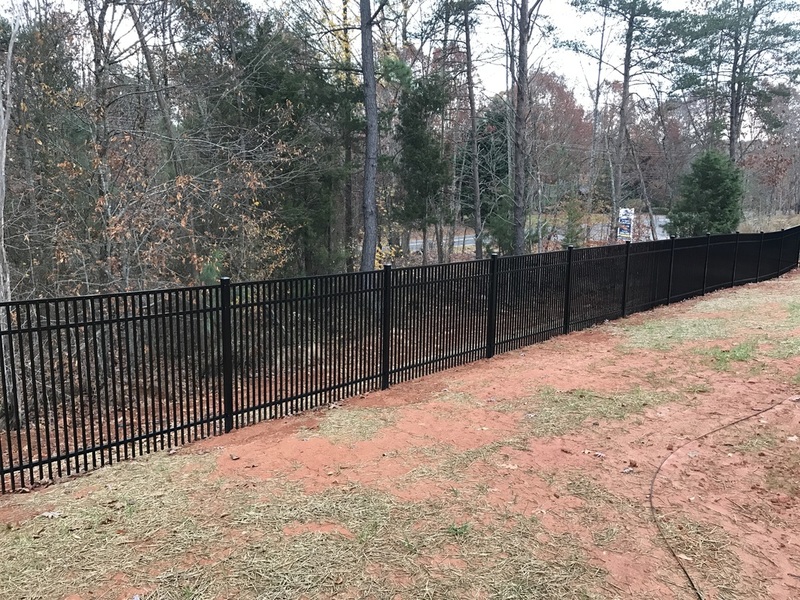 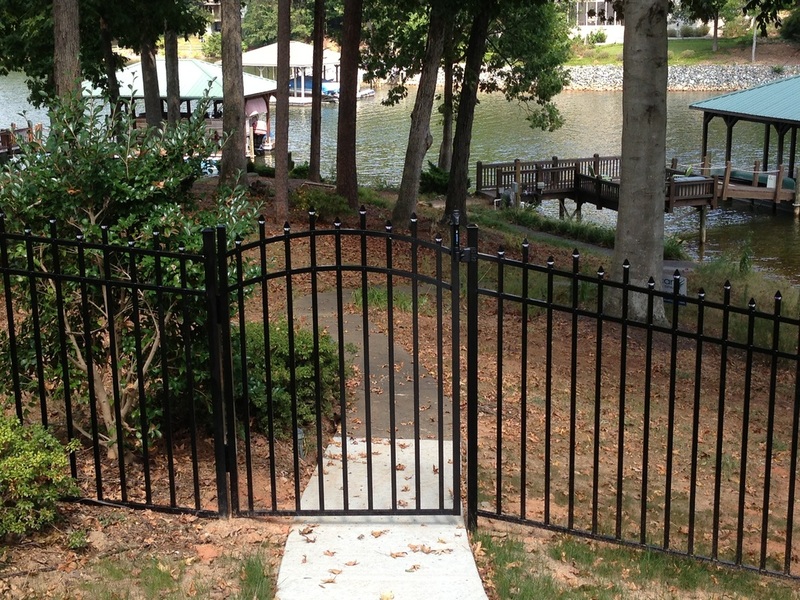 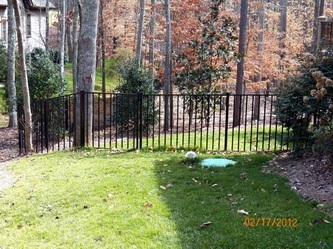 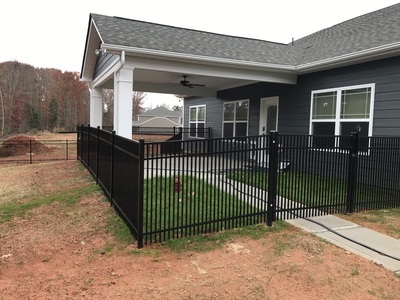 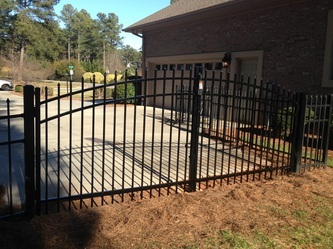 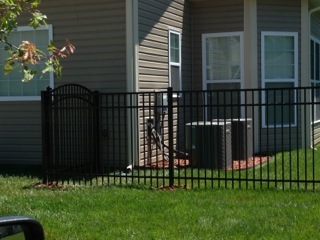 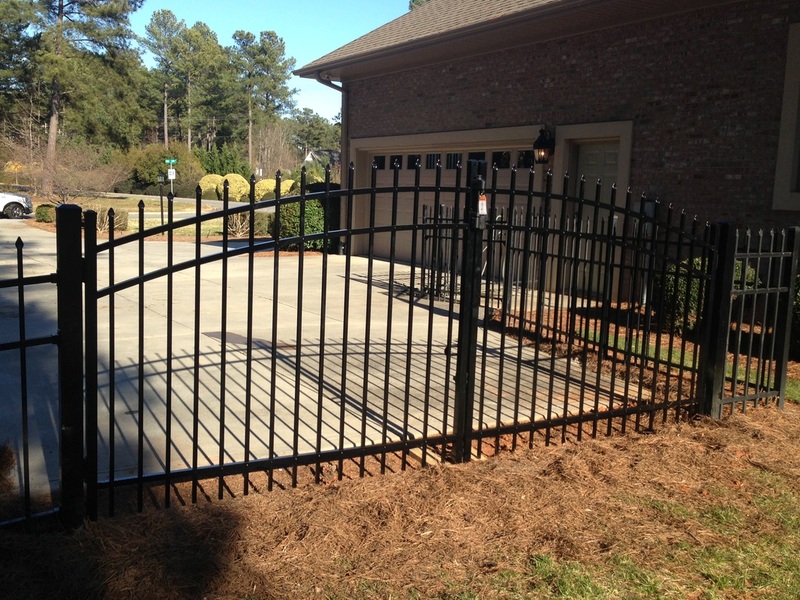 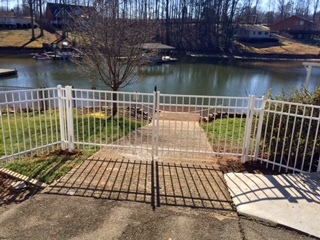 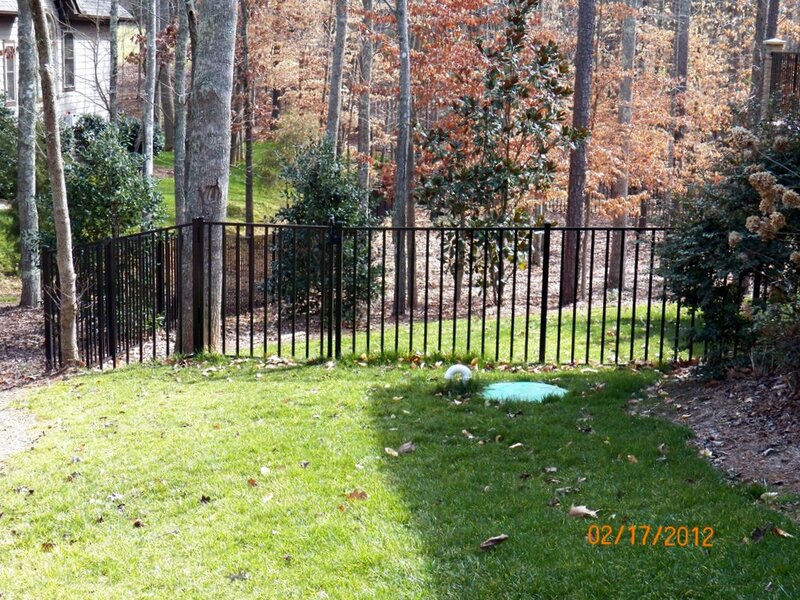 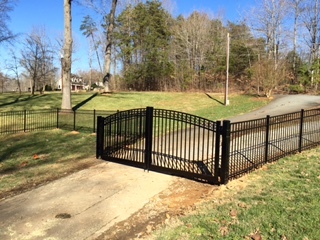 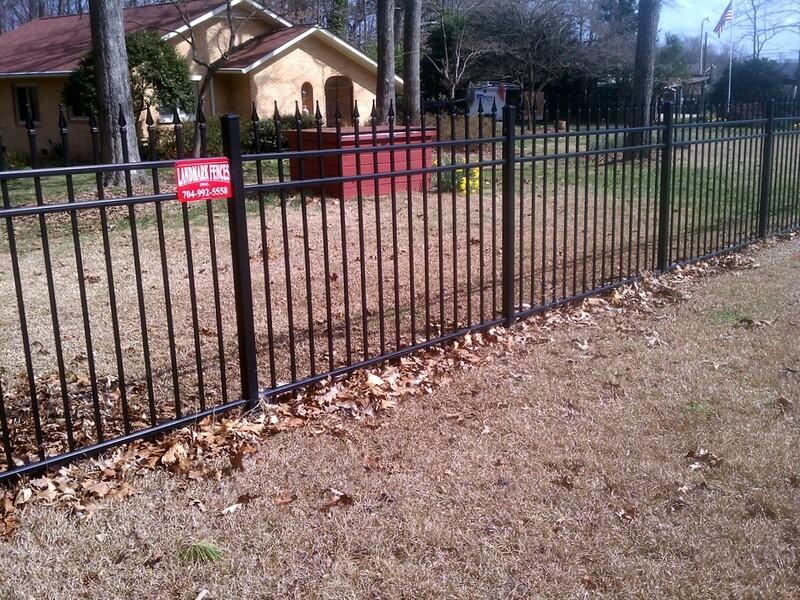 Please look through the photo gallery below which showcases some of our recent aluminum fence installations.